As I was driving around town last week, I tuned in to Kogo, I heard a familiar voice.. Is that Phil Farrar?? 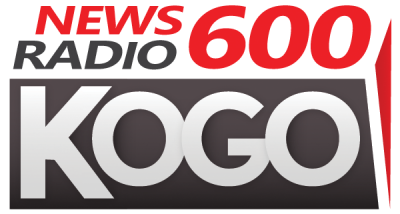 Multi-award winning broadcast journalist Phil Farrar's golden tones were heard on the airwaves this past Friday on AM 600 KOGO. Farrar who previously worked at the station for 14 years where he amassed nearly 60 awards, filled in as the midday anchor. Phil said, "It felt very good to be back in the building and to work with a great group of professionals." 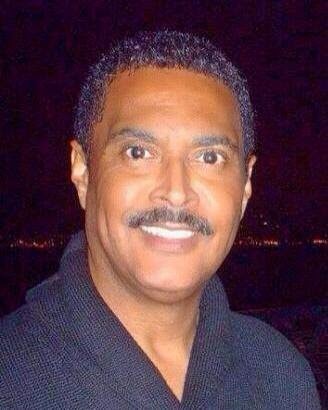 Phil has anchored TV News and Sports for more than two decades in Chicago and here in San Diego. Phil has appeared on CNN, MSNBC, ABC and Fox Radio. He has frequently appeared on TV and radio stations in Denver, Chicago and Seattle.